I own two lg super Uhd TV's but they lack latest codecs in most of videos they are unable play audio of file run via connected USB device(pendrive, HDD). Lg need to update codecs via software update. Question: 50UK6300 Why no 3D software included? Hi Team, Why can't you include 3D software in the firmware to allow us to watch 3d movies? It is simple module you can allow for LG users. 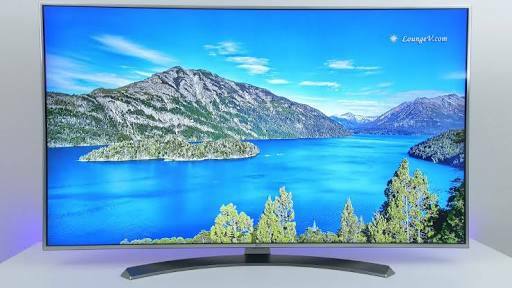 I have recently purchased an LG 43UH610T television. I am located in Bali, Indonesia. Everything seems to be working fine, but when I click on any of the options, such as LGTV, YouTube etc, it tells me I must first consent to the LG Smart TV user agreement. However, I then get a message saying "Unable to load user agreements - a server error has occurred ......" Can you help?